Modern cities of the world are known for their free-flowing movements, where commuters are able to travel from their places of residence to their workplaces and to places of leisure with ease. New Zealand’s largest urban center, Auckland, has been receiving an outpouring of investment from central government for decades to rehabilitate its transportation capabilities and become such a city of the future. In a document titled, “Auckland Plan 2050”, the so-called “super-city” is envisioned to become a recognizable global destination on par with other major cities like Sydney, Toronto and London to name a few. However, while emphasis has been placed on creating new transport links in Auckland the affordability of these modes of travel is rapidly growing out of reach for the average Aucklander. Bus services will charge higher fare prices by February 10. 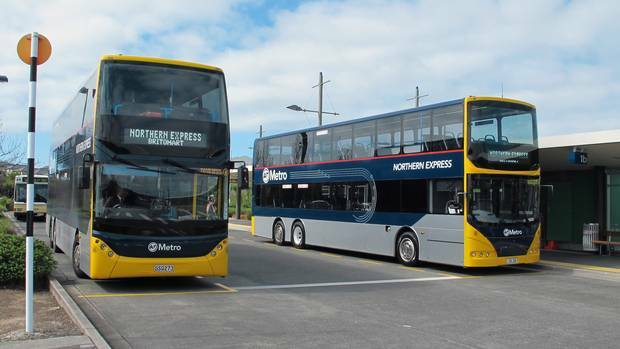 This month, Auckland Transport (AT) announced fare price hikes for bus, rail and ferry services which are important public transport links for many Aucklanders. The average increase is at 1.9%, but some could pay up to 6-7% more from their usual fares depending on their method of payment. 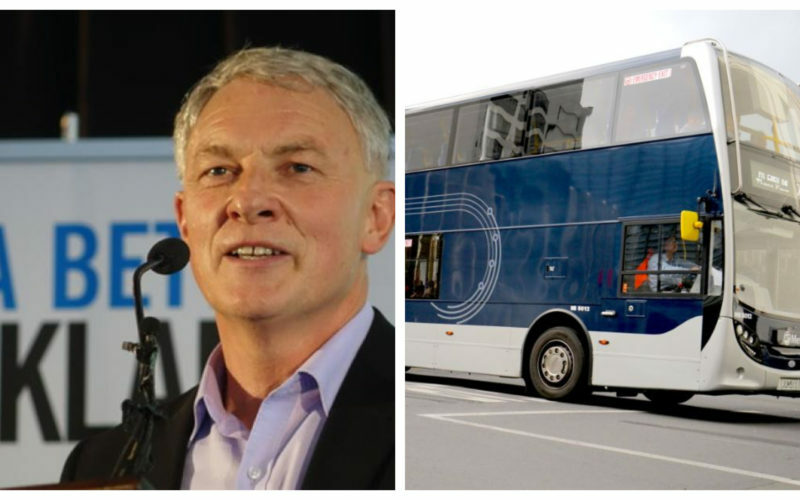 In an interview with Auckland mayor Phil Goff, he disclosed that the price hike is driven mostly by a requirement on AT by the New Zealand Transport Authority (NZTA; central transport planning agency) to recoup 50% of its operating costs from fares. With the usage of public transport growing yearly, recording a 5.2% increase last year, the mayor states that he understands why fares had to go up. A lot of transport funding has mostly gone to the ambitious $28-billion plan to create modern transport infrastructure in the Auckland region by local and central government. With such a massive list of projects being promised by 2030, funding to help subsidize public transport users has been hard to come by. However, the same big money project – dubbed the Auckland Transport Alignment Project (ATAP) – has also been allotted funding from the equally unpopular Auckland Regional Fuel Tax implemented by both the Auckland Council and the Coalition Government. Adding up to 11.5 cents/liter was felt heavily by Auckland motorists, but its proponents argued that the added cost to fill-up private vehicles would incentivise Aucklanders to use public transport more. 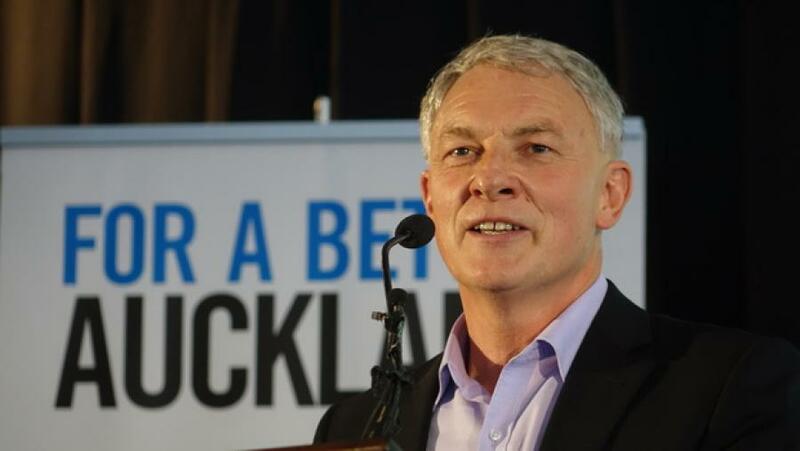 Mayor Phil Goff campaigned on a slogan of, “For a Better Auckland”. But now the price fares for public transport has increased also, and while Mayor Goff and those more optimistic could rationalize it by saying it is a minuscule increase, it is still going to inflict added costs on the pockets of local residents. If part of the plan was to encourage Aucklanders to make better use of their public transport options, isn’t it ironic that these modes of public transport have become more expensive – and therefore more inaccessible – as a result of greater usage? Also, if AT is bound by requirements from central government which causes them to increase their own fares then some of the blame have to go to the Coalition Government also. The Labour and Green parties campaigned significantly on improving public transport options, even proposing a light-rail link to add another public transport option for the super-city’s residents, shouldn’t their plan also have included a strategy to decrease or at least freeze the cost of using public transport? Instead, Aucklanders now face the dilemma of using their private vehicles and pay a lot for fuel, but having public transport fares that are increasingly too costly for their respective budgets also. What will emerge instead is a “super-city” where its residents are struggling to move around even more, due to the added costs – the opposite of what a modern, global city is supposed to be like. There is a growing backlash from different sectors, even from the activist group Generation Zero – which is usually a supporter of the Labour and Green parties. The organization has now launched a petition asking the government to freeze Auckland’s public transport fares, motivated by their strong desire to push for more public transport use to combat climate change. In an analysis paper submitted to AT’s board members, the increase in fare prices is estimated to ‘deter 830,000 trips’ per year – directly going against the aim of Generation Zero. In fact, the decision also goes against the aims of all three parties comprising the Coalition Government – Labour, Greens and the New Zealand First parties – who all have improved public transport systems in their respective election manifestos. The priority should not only focus on the availability of good transportation options, but also the affordability of using these modes of transport. Both local and central government have to choose if they want more use of private or public transport, because making both expensive goes directly against their grand plans for the country’s largest region.